If we cease to exist when our brain dies, we only begin to exist when our brains start to function. Consciousness does not begin until after 20 weeks’ gestation. 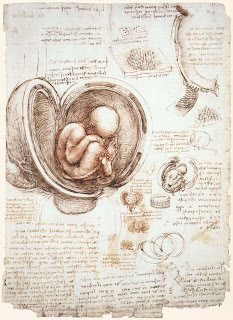 Thus we do not begin to exist as persons, as morally relevant entities, until at least 20 weeks of fetal gestation. The question of when and if killing occurs does not even arise until at least 20 weeks’ gestation. (Savulescu 2002, 134). Brain-life theorist John M. Goldenring¹ concisely put it this way: “Whenever a functioning human brain is present, a human being is alive.” (Goldenring 1985, 200). Brody, Baruch (1975) Abortion and the Sanctity of Human Life: A Philosophical View. Cambridge, MA: MIT Press. Marquis, Don (1996) Abortion. Appeared in Donald M. Borchert (2006) ed. Encyclopedia of Philosophy 2nd. Thomson Gale. Varga, Andrew (1984) The Main Issues in Bioethics. 2nd ed. NY: Paulist Press. Goldenring believed that 8-week-old fetus has EEG activity. 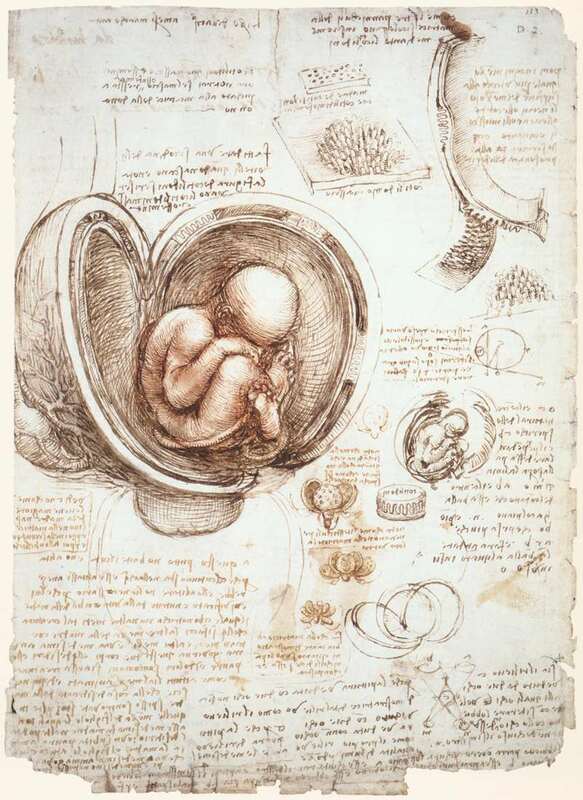 He boldly asserted, “one cannot advance any logical argument to show that that fetus is not a living human being”(199) from a medical point of view after brain activity. One could also argue brain-life theory, as defended by Brody, Goldenring and Savulescu, mistakes the qualitative identity of a developing human being with the numerical identity of being a human being. Nice article. As a minor follow-up, human beings are dead when they no longer function as a living organism. Once we have a brain, this occurs when we have "irreversible loss of brain function". We cannot function as an organism once this occurs. However, before we have a (functioning) brain we still function as a living organism, processing nutrients, growing, building our body and organs (including our brain), responding to stimuli (we can even heal ourselves at this stage), maintaining homeostasis, etc., which are the biological requirements for being classed as a living organism. Since our parents were human, at this pre-brain, post-conception stage of our lives, we are a full member of the human species. Nice article and follow up point. I do find it strange that Savulescu thinks its a person after 20weeks. Given the usual abortion related personood accounts this doesn't start until way after birth. Infants don't usually pass the mirror test until around 18months & active desires for future existence until much much later. Nice point. Richard can I post that on the Facebook page ? I hadn't actually considered reincarnation as a thing in abortion supporters. That is a FANTASTIC point and one I'm going to remember.